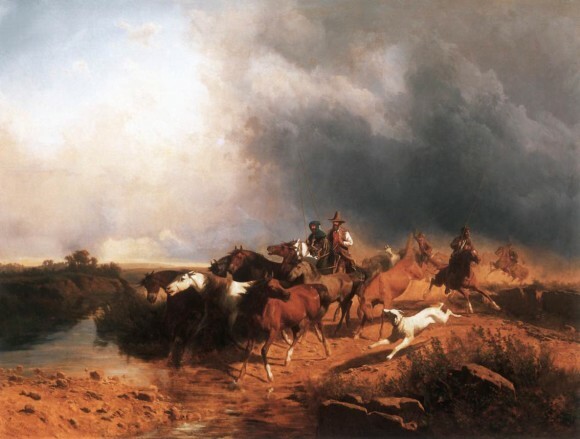 In the first part of this article, we discovered the great passion for horses and horseback riding of Vittorio Alfieri, one of the greatest Italian poets of the eighteenth century. 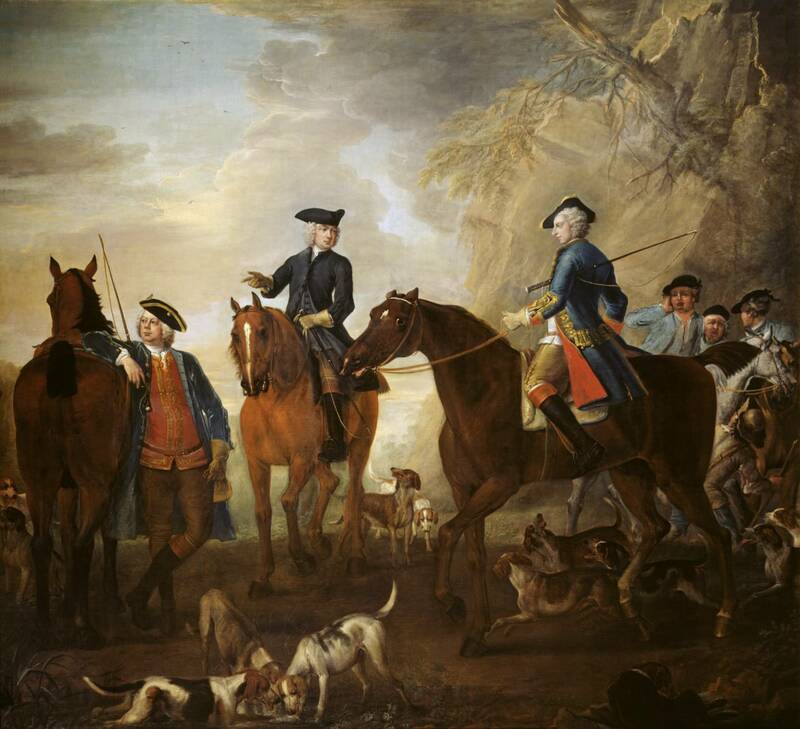 We traced his beginnings in the equestrian field, his first activities, both in the equestrian field and in society in England and the purchase of two magnificent Andalusian horses during a trip to Spain. But soon, a new love affair distracted him from poetry and horses. The love for Gabriella Falletti, wife of Giovanni Antonio Turinetti, Marquis of Piero, was to Alfieri as a long illness, made up of temporary recoveries and inevitable relapses. Finally, in 1775, he was able to rid himself of the turmoil, definitely taking the road of art, but also soothing the wounds of his body and spirit with horseback riding. where he bought several horses. As soon as he completed the donation of his property and the financial transaction that was to guarantee him an annuity, Alfieri returned immediately to replenish his stable. 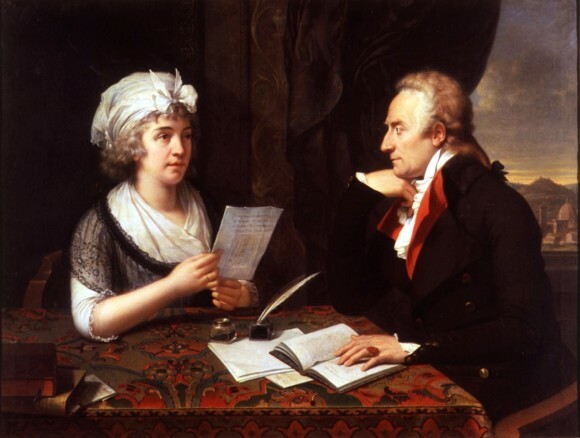 For some time, he had started a new relationship with another married woman, Louise of Stolberg-Gedern, Countess of Albany, animator of one of the liveliest literary salons of the time, who then stayed at his side for a lifetime and even after. She is, in fact, buried beside the poet, in the Church of Santa Croce in Florence. At the beginning of their relationship, the fact that the Duchess of Albany was married imposed on the two lovers long periods of separation. 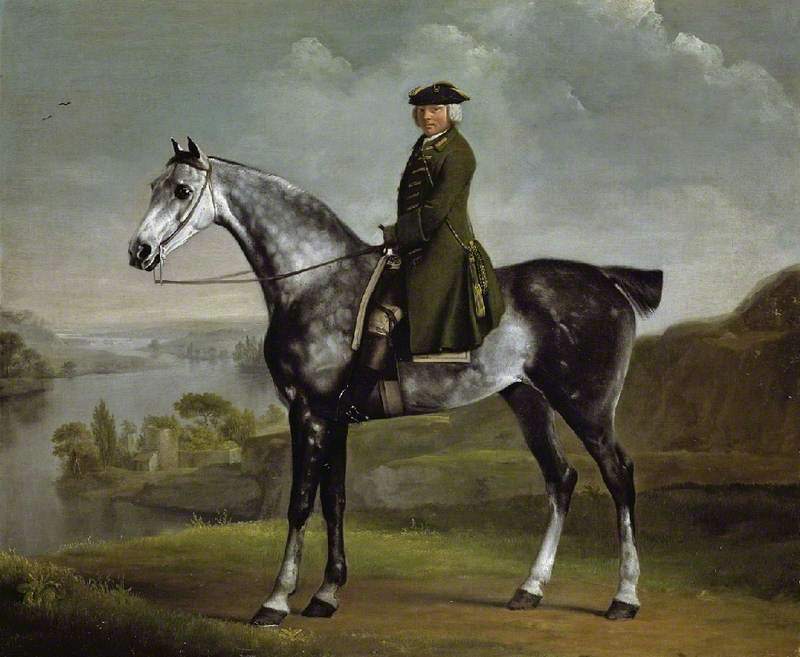 And just to escape the tedium of one of these moments of separation, in 1783, Alfieri set out on a new journey to France and England, to which is linked the most memorable of his equestrian deeds. 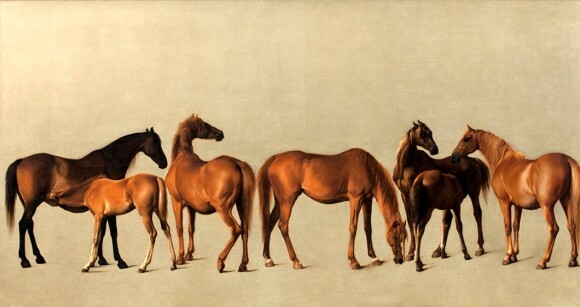 In fact, Alfieri went to London to buy English horses, which at the time were becoming increasingly popular and, in a few years, they would became the most fashionable horses in Europe. 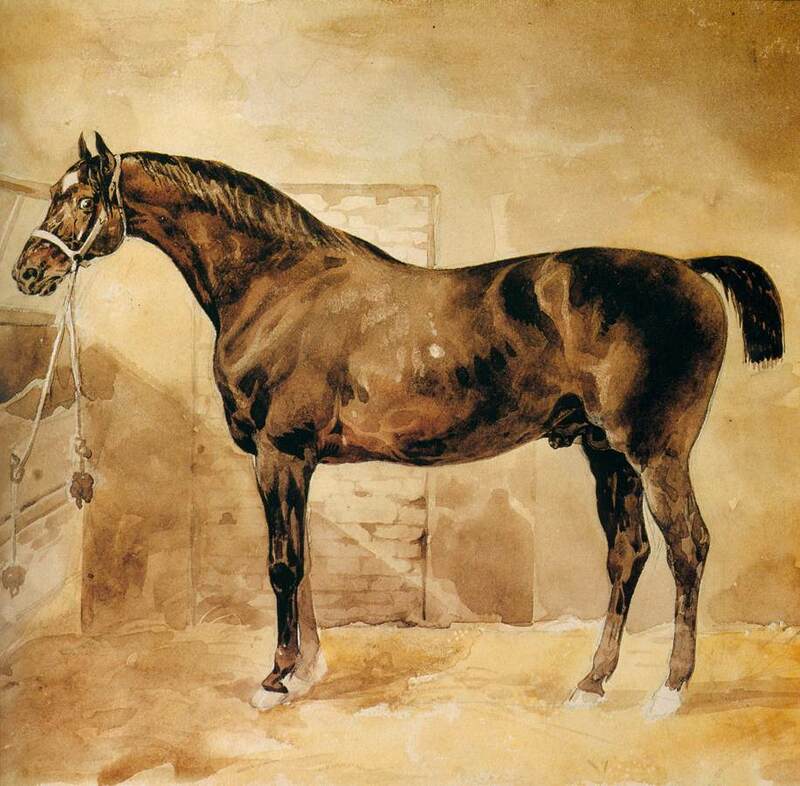 in England Alfieri purchased also some foals. 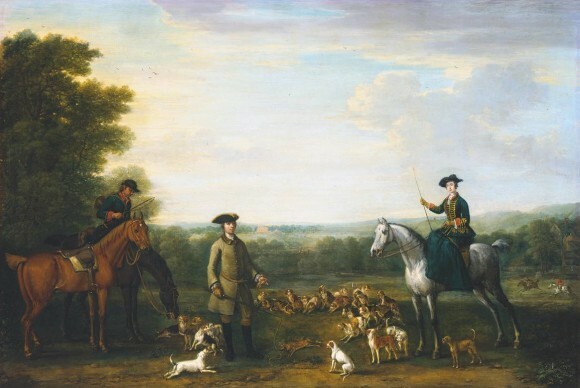 After about four months, when it was already 1784, for Alfieri and his herd came the time to return to Italy. A journey which at the time was already very adventurous. 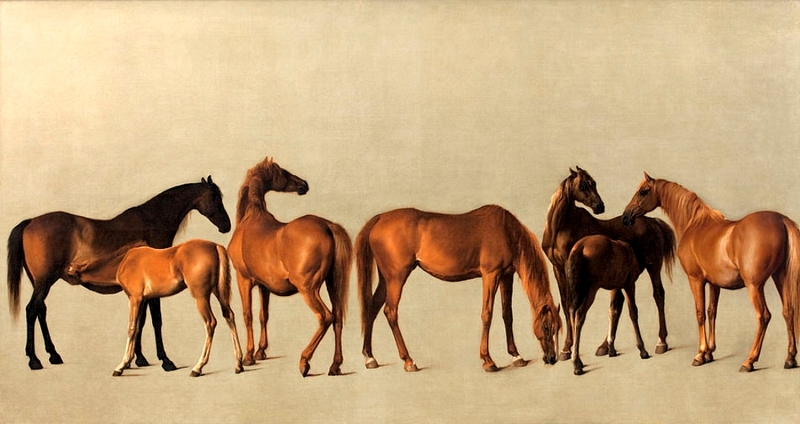 You can imagine what it meant to do it with fourteen horses in tow! In the spring of 1784, Alfieri crossed Europe with his English horses to take them to Italy. The first difficulty was ferrying across the English Channel. To see them crammed into the ship, “dejected and very dirty”, broke their loving master’s heart and then, once they arrived in Calais, they were let down into the sea by means of a hoist because, due to the tide, it was impossible to dock until the next day. The trip then continued through Paris, Amiens and Lyon. But the real deed was the passage through the Alps, through the pass of Mont Cenis. At that time the road was very arduous and, at times, dangerous. For this reason, Alfieri organized the expedition very carefully, sparing no expense. With great irony, Alfieri writes that after having so ably directed this passage, he regarded himself “as scarcely inferior to Hannibal, who only passed a little more to the south with his slaves and his elephants” (ALFIERI, 1877, p. 271). Similarly, he admitted the “extravagant vanity” to swell with pride every time that some connoisseur paid a compliment to him on the beauty of his horses. As it happened during his stay in Pisa, in 1785, when he watched the Battle on the Bridge (a typical historical feast), then to the “Luminara” for the San Ranieri festival (June 16) and participated in the public celebrations for the King and Queen of Naples (Ferdinand I of Bourbon and Maria Carolina of Habsburg-Lorraine), on a visit to the Grand Duke Leopold. But the writer drew a bitter conclusion. Because that naive pride, coupled with the awareness that in Italy it was much easier for him to be noticed and recognized because he showed off luxury horses, rather than for his literary merits. All in all, since then things do not seem much changed. than the average horses of the time. he was a great poet , a great horse lover as well.